Limited Run Games have announced on Twitter that they will have an E3 Press Conference and stream it on Twitch. 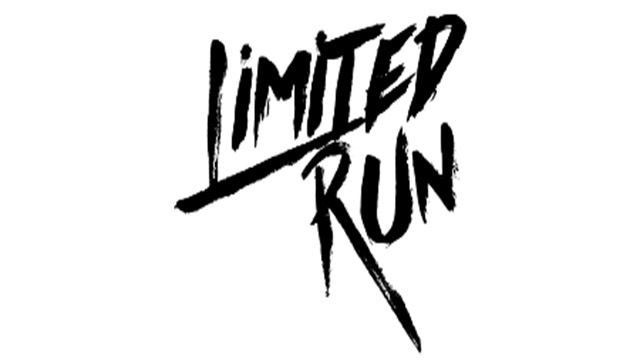 Limited Run Games have been responsible for releasing several previously digital only titles in physical format. They usually release games for the PlayStation 4, Vita and more recently, the Nintendo Switch. We should expect to hear a lot of new announcements for upcoming titles to be published by them. Be sure to tune in to their twitch channel on June 11th at 3PM EST for the event. Are there any games you would like to see announced? Please let us know in the comments.